On July 29, 1974, at the Church of the Advocate in Philadelphia, eleven women were “irregularly” ordained with the blessing of four bishops to become the first women priests in the Episcopal Church of the United States. After more than fifty years of being “studied into submission,” these eleven women took matters into their own hands in order to combat institutional injustice. On September 6, 1975, in Washington, D.C., four more women were “irregularly” ordained, serving notice that the issue of women’s ordination was not going to fade away. In 1976 the Episcopal General Convention at long last amended church law so that women as well as men could participate in all orders of ministry (deacons, priests, and bishops). And on January 1, 1977, the first “regular” ordination of a woman took place. Currently, there are thousands of women priests throughout the worldwide Anglican Communion, and since 1989, dozens of women bishops as well. But the fact remains that not much has changed, because the Episcopal liturgy continues to support female subordination by its patriarchal theology. In her Foreword to O’Dell’s Story of the Philadelphia Eleven, Carter Heyward hits the nail on the head: “Until we Christians can enthusiastically lift up our hearts to our Mother as well as our Father, the presence of women priests will make little difference to the shape of patriarchal Christianity or to the Episcopal Church or to other churches in their efforts to empower women and girls to be ourselves in the world. Not until we are able to experience, and celebrate, Jesus’ Christic power as truly the Sophia/Wisdom of God will we be fully awakened to who we are” (p. xiii). Nevertheless, the ordination of Episcopal women was a vital step in the world’s glacial progress toward justice, and it is well celebrated in these three volumes on the fortieth anniversary of that step. Each book makes a unique and worthwhile contribution. Darlene O’Dell has provided a thorough, well-written history of the “irregular” ordinations and the church trials that followed. 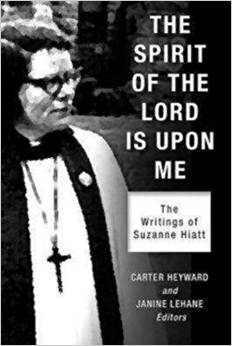 Heyward and Lehane supply essential writings that take us into the heart and soul of Sue Hiatt, a spiritual giant whose determined strategizing and organizing spearheaded the movement of women’s ordination. 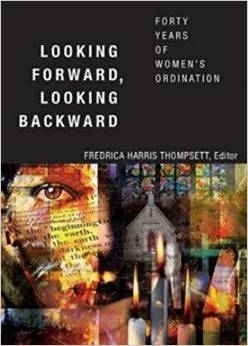 And Thompsett’s volume provides sixteen essays by a variety of scholars who define how women’s ordination has affected the Episcopal Church and the world it serves—the failures and the successes of the past four decades. 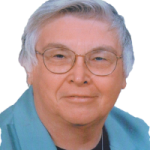 Authors include Pamela W. Darling, who in 1994 published New Wine, the basic historical record of the ordinations. Other authors include retired bishop Barbara Harris and the current Presiding Bishop, Katharine Jefferts Schori. With three such worthy volumes to choose from, how to choose if time and money will permit only one of them? It depends on what the reader is looking for, as I will try to illustrate. The point of view in O’Dell’s volume is that of an informed “outside” observer and historian. Although it can be difficult to read about all the legalisms and churchly strategies used to delay recognition of the Philadelphia Eleven and the Washington Four, it is important to history that these details be supplied in their actual order. And O’Dell is a good source for quotations that prove the misogyny of many church leaders. For instance, in 1975 the male bishop of Lexington, Kentucky commented in Time magazine that if there were any more “illegal” ordinations, he would “ask permission to ordain the horse Secretariat,” since “at least Secretariat had fulfilled the Biblical command to be fruitful and multiply” (p. 201). 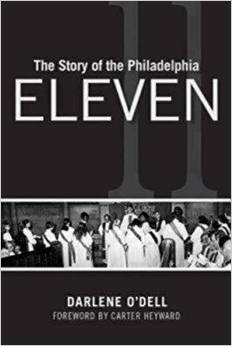 And during the Philadelphia ordination, one male priest told the congregation that the eleven women were offering up “the smell and sight of perversion.” He claimed he could “smell the sulfur in the air” (p. 3). But O’ Dell also includes powerful comments from those who were pressing for justice, such as Bishop Paul Moore’s observation that “if God is thought of as simply and exclusively male, the very cosmos itself seems sexist” (p. 9). To read O’Dell is to encounter the terror, the brutal misogyny, and the astonishing courage of the feminist pioneers. 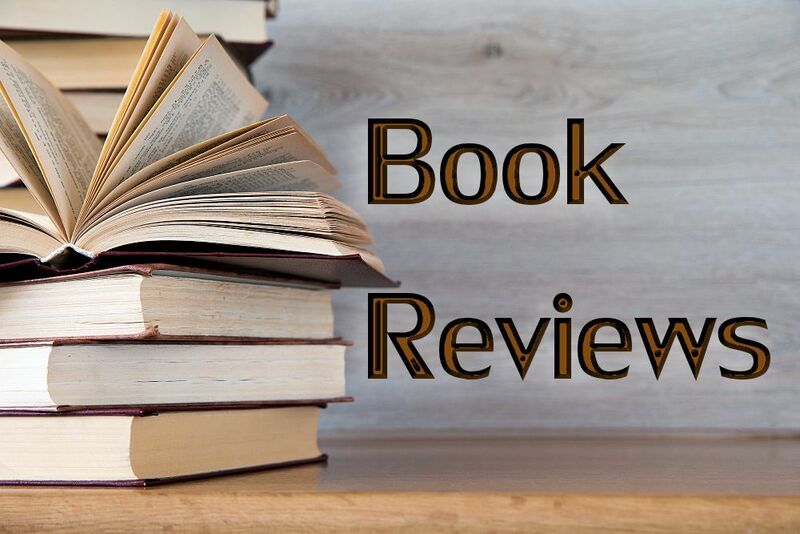 The Heyward and Lehane collection of writings by and about Suzanne Hiatt feels to me somewhat warmer and more spiritually challenging because of its focus on one human being. There are notations by Hiatt about vocation and strategies of achieving it despite sexist blockades. There are wonderful articles written by Sue at age 17 and then during college and graduate school when she was already an independent and self-disciplined thinker. There are brilliant sermons from Sue’s prime and up into the 1980’s and 90’s. And there are speeches and eulogies honoring Hiatt before and after her death in 2002. I especially loved a 1975 Hiatt article entitled “Why I Believe I am Called to the Priesthood,” in which Hiatt describes the Biblical Samuel awakening an irritated elderly priest Eli for the third time before Eli realizes that Samuel has been hearing no human call, but rather God’s call. Hiatt concludes, “Like Samuel, women are nudging old Eli—the priestly guard of the secret things, the church—for the third time. We can only pray that the church, like Eli, will finally realize what is happening and respond, ‘It is the Lord; let [God] do what seems good to [God]’” (p. 83). For analysis and specific data of the changes wrought during forty years of Episcopal women’s ordination, Thompsett’s volume is the one to consult. Some of her information is cause for dismay. As of 2012, for instance, “Even among full time parish associates and staff, women earn only 93¢ for every dollar paid to men” (p. 11). Apparently in the church, as in secular society, “once women and minorities enter a respected and well paid field of endeavor, salaries go down, and power begins to reside elsewhere.” (For instance, when significant numbers of women and minorities became physicians, the power and wealth shifted to insurance companies and hospital administrators, mostly white males). So in all probability, as 20 to 40% of bishops become women, “the office of bishop will have less authority and lower remuneration” (p. 98). On the other hand, Thompsett’s book makes clear that women in the priesthood have brought about some outstanding improvements. These include the recognition that the particulars of social location matter a great deal; that priests can fulfill many different roles in collaborative leadership; that the Anglican Communion has historically been open to pragmatic change and must continue to be; and that because of women the church environment has become more empathetic and compassionate. As Gary Hall, Dean of the Washington Cathedral, puts it, “Of all the many achievements by women in church leadership since 1974, I would place the reformation of our church discipline and sexual misconduct policies very high on the list.” Because “women would not let the problem be swept away by the tide of Anglican squeamishness about appearances… People’s lives have been saved and healed and transformed…” (p. 148).